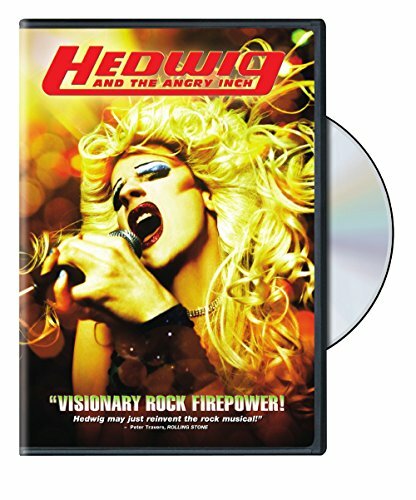 Hedwig And The Second Angry Inch | Birth.Movies.Death. John Cameron Mitchell is working on a sequel to HEDWIG AND THE ANGRY INCH. I've always felt that Hedwig and the Angry Inch was a pretty self-contained thing. 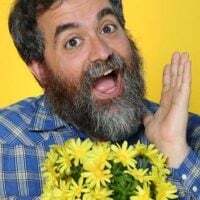 That said, I'm more than intrigued to hear that John Cameron Mitchell is coming back for seconds, and that he's bringing Stephen Trask back to do the music again. It sounds like this new Hedwig will also begin life on stage, and if it's any good I wouldn't be surprised if it joins the cult classic original on film. What's the story? Mitchell is being tight-lipped for now, saying, "We spend so much of our early lives trying to figure out who we really are... and we spend the rest of our lives preparing ourselves to let it go.” So this sounds like a revisit of the character specifically from an older perspective, not just a 'what happened next' sequel. It could be a look at identity and love through the prism of your 40s as opposed to your 20s. Bring it on. My only regret is that it's unlikely that this new stage Hedwig sequel will get to the West Coast before it goes cinematic. I missed the original the first time around and I kick myself for it. Thanks to Russ Fischer for tweeting this link! John Cameron Mitchell’s imperfect, glorious coming of age science fiction pseudo-musical lingers in the head and the heart. Punks VS. Aliens. What more do you need to know? John Cameron Mitchell’s tackling of this Neil Gaiman Story falters yet occasionally fascinates.